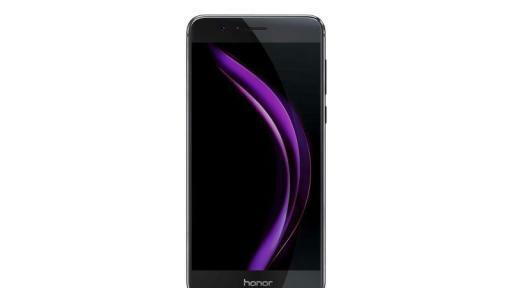 Honor, a global smartphone manufacturer, has introduced its latest model for the U.S. market. 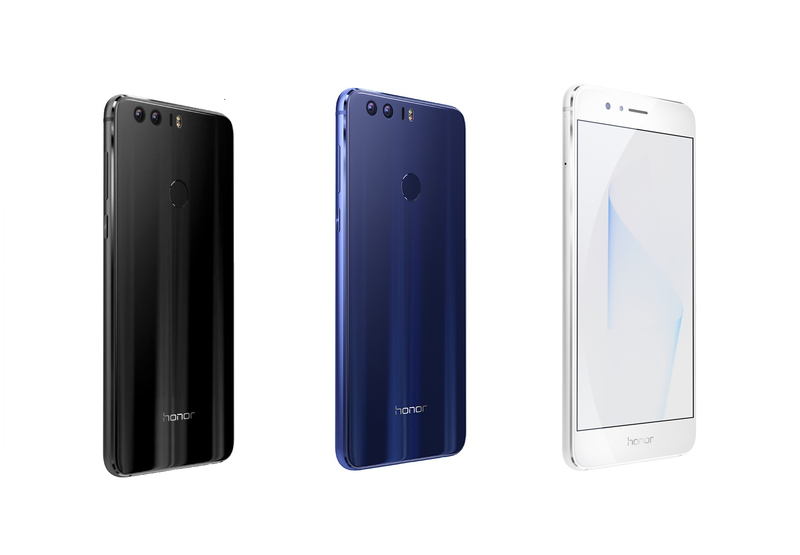 The Honor 8 Android™ smartphone combines industry-leading technology with a breakthrough design that truly stands out from the crowd. It’s the first flagship device that Honor brings to the U.S. market. Since its founding two years ago, Honor has experienced extraordinary growth by focusing on the online market and giving digital natives the types of devices that fit their lifestyle. 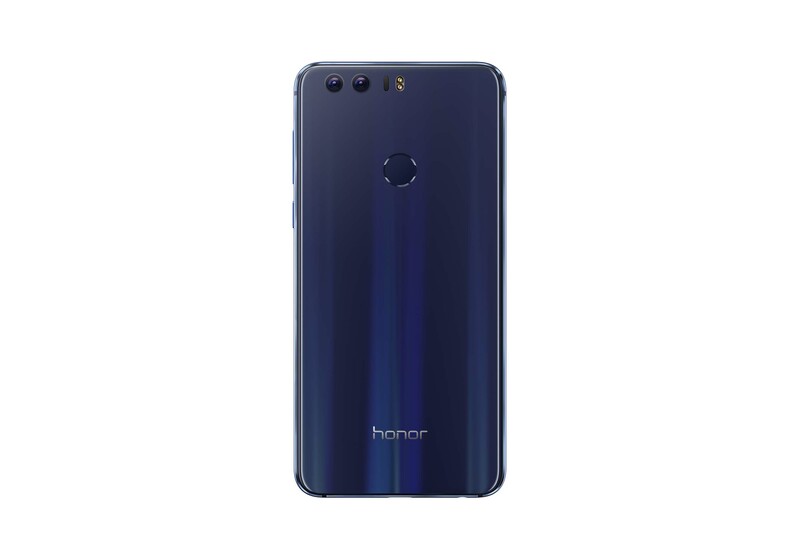 Featuring high-quality construction, inspired design and next-generation technology, Honor smartphones are enjoyed by mobile enthusiasts around the globe. 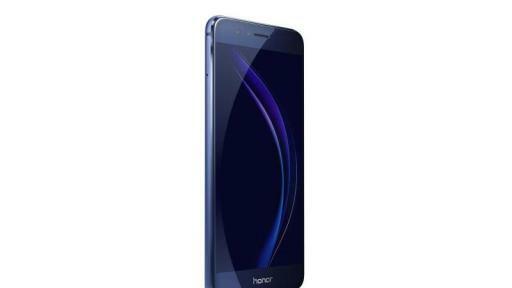 With Honor 8, the brand sets a new standard for what U.S. consumers can expect in an unlocked device. An powerful 12MP dual-lens camera is like eyes focused on the world around you. With one RGB and one monochrome sensor, the Honor 8 captures more light to deliver amazing picture quality, vivid color, and stunning details in daylight or nighttime. The benefit of the RGB sensors is vivid, crisper color, while the monochrome sensor reproduces sharper pictures in more detail. Its hybrid auto-focus captures every moment by taking advantage of laser, contrast, and depth focus to deliver greater speed and accuracy. Exciting new photography modes as well as manual operation capability make the Honor 8 perfect for aspiring photographers. Plus, selfie fans will enjoy its 8MP wide-angle front-facing camera that works well even in low-light. 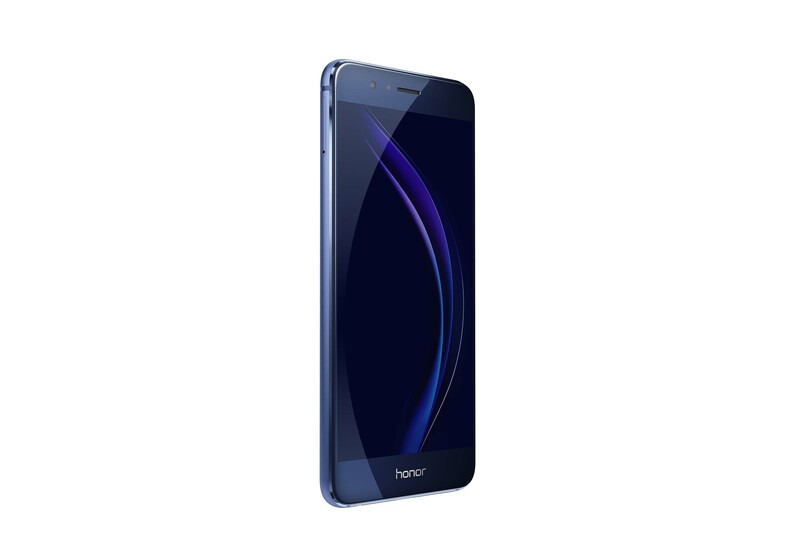 The Honor 8 features a double-sided glass design that results in a sleek, elegant appearance. Beneath it, a 15-layer process is applied with precise craftsmanship to create a unique light-reflecting aurora effect. 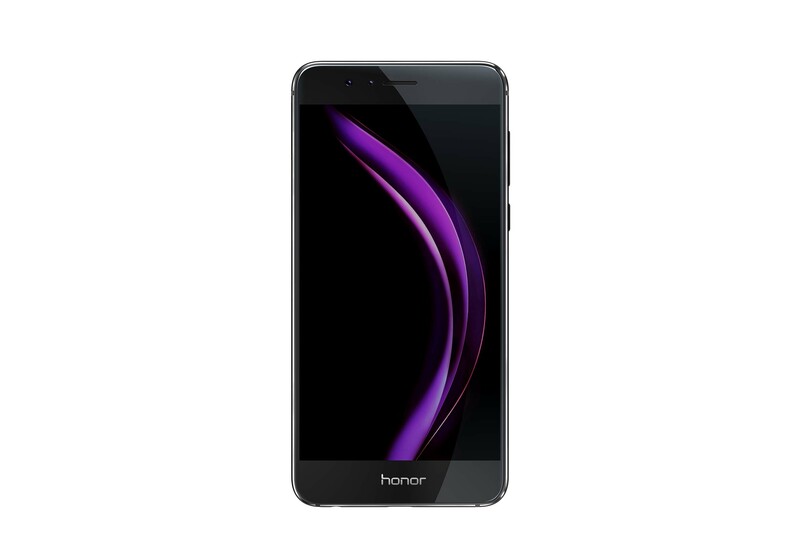 Compact and artfully curved, the Honor 8 smartphone combines perfect dimensions with a stylish finish for a balanced, comfortable-to-hold mobile device. 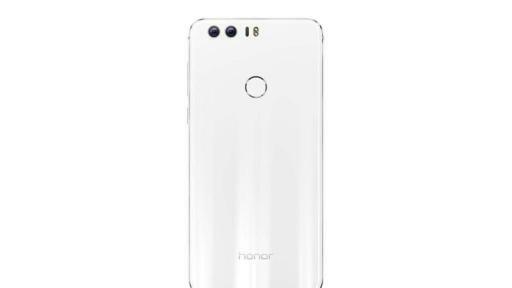 Honor’s dual-purpose fingerprint scanner technology provides instant, secure access to your device. The 3D fingerprint scanner can unlock some of the phone’s most popular functions such as taking pictures, answering calls, or turning off an alarm. Press the smart key on the back of the phone to access more customizable features, for example: Click to capture a screenshot, double-click for the flashlight, or long press to launch your favorite applications—you can even personalize them yourself. Building on Honor’s commitment to security, fingerprint data is encrypted and stored only on the device. Honor is focused on the needs of digital natives, and that includes its customer service. Honor is committed to the quality of every product it manufacturers and each device goes through a rigorous internal testing process before reaching consumers. 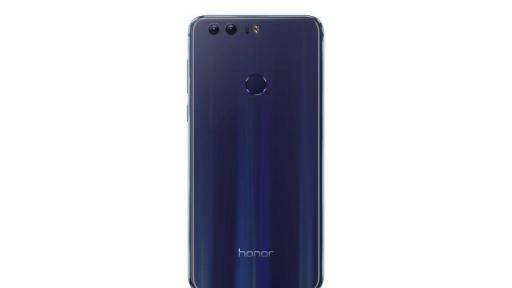 Purchasers of the new Honor 8 may register the device on HiHonor.com/us/ to qualify for a one-time repair of any accidental screen or back-cover glass damage during the three-month coverage period. This coverage is in addition to the existing 12-month limited warranty that comes with all Honor smartphones. With its 16 nanometer FinFET Kirin 950 chip and four gigabytes of LPDDR4 RAM, Honor 8 offers smooth and seamless multitasking and gaming experiences. The i5 intelligent co-processor manages the sensors inside the phone efficiently with the Kirin 950 SoC chipset to provide increased processing speeds, response times, and extended battery life. Running Android 6.0 on EMUI 4.1, Honor 8 offers the perfect user experience. 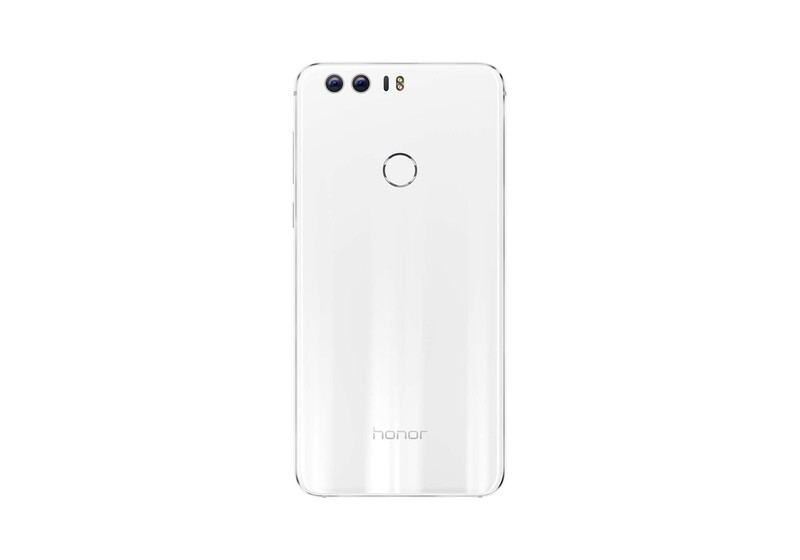 Measuring in at 5.7” x 2.8” x 0.3” and weighing just 5.3 ounces (including battery), the Honor 8 smartphone is a slim, powerful package that also features a 5.2 inch LTPS multiple-point touch-sensitive screen with 1920 x 1080 HD resolution, for rich, bright colors. For more detailed information, visit HiHonor.com. 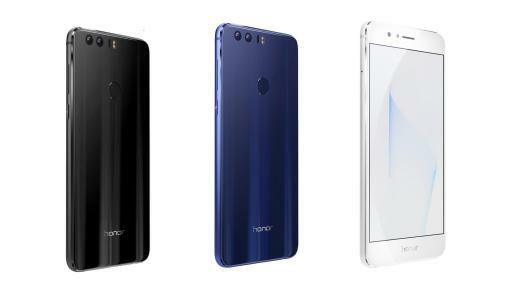 In the United States, the Honor 8 Android smartphone will be available in Sapphire Blue, Pearl White, and Midnight Black. MSRPs begin at $399.99 for the 32GB model and $449.99 for the 64GB model. Pre-ordering will begin August 17 through September 3 at the following retailers: Amazon, Best Buy, B&H Photo Video, and Newegg as well as on HiHonor.com/us/. For the first 60 days, Best Buy will offer the Sapphire Blue edition exclusively. Customers pre-ordering Honor 8 will also receive a $50 gift card2 from participating retailers. 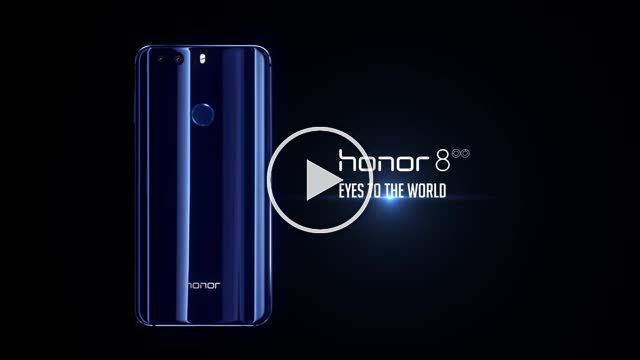 Honor is a leading smartphone e-brand under Huawei group. In line with its slogan, “for the brave”, the brand was created to meet the needs of millennials through internet-optimized products that offer superior user experiences, inspire action, foster creativity and empower the young to achieve their dreams. 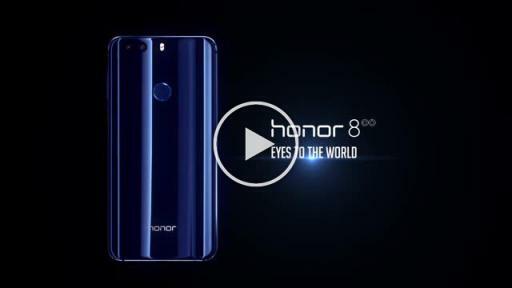 In doing this, Honor has set itself apart by showcasing its own bravery to do things differently and to take the steps needed to usher in the latest technologies and innovations for its customers. ©2016 Honor. All rights reserved. 2 HiHonor.com/us/ will offer a $50 rebate in lieu of a gift card.